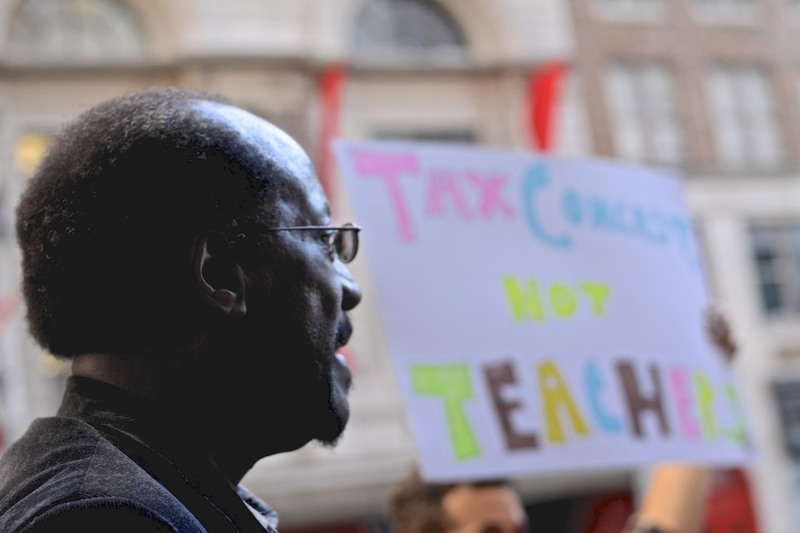 Solomon Leach at the Daily News reports that the School Reform Commission, in a move steeped in subterfuge, has cancelled teacher union contracts. The heavily criticized move by the Commission will also force health care benefit changes. PFT members who make less than $25,000 a year will contribute 5 percent of medical plan premiums; those who earn between $25,000 and $55,000 will contribute 10 percent of the premiums; and those who earn more than $55,000 will contribute 13 percent. It will eliminate the Health and Welfare Fund, which the PFT controls. The changes will go into effect December 15th. School district officials claim the move will create $44 million in savings for the current fiscal year, and over $200 million over the next four years. Yesterday morning’s meeting was met with clear outrage from teachers, parents, and activists, who say it was designed to bar those most impacted by the changes from voicing opposition. According to The Notebook, the SRC made no announcement on its website, only posted a notice in the Inquirer‘s classified section the day before that a meeting with an unspecified agenda would take place, and issued a media advisory two hours before Monday’s controversial decision. The SRC and school district filed a court complaint attempting to receive validation for the move from a Commonwealth judge, Leach also reports. The PFT is expected to file its own complaint. “When you collectively bargain it takes two parties. It takes giving some and taking some. What the district has done is they have said, ‘We want it all,’ and that is unacceptable and we will not agree to it,” an agitated Jerry Jordan told assembled press yesterday afternoon. While the SRC performed the bare minimum in terms of keeping within the letter of the state’s Sunshine Law on Monday, there are lingering questions regarding whether or not the SRC violated the law in the lead-up to yesterday’s meeting. The law requires public decision making bodies to notify communities about planned meetings, and it is not clear that the SRC, nor the school district, gave any advanced notice about the meeting or meetings that produced the decision to hold Monday’s event. The Declaration is filing public record requests for any such meeting(s).